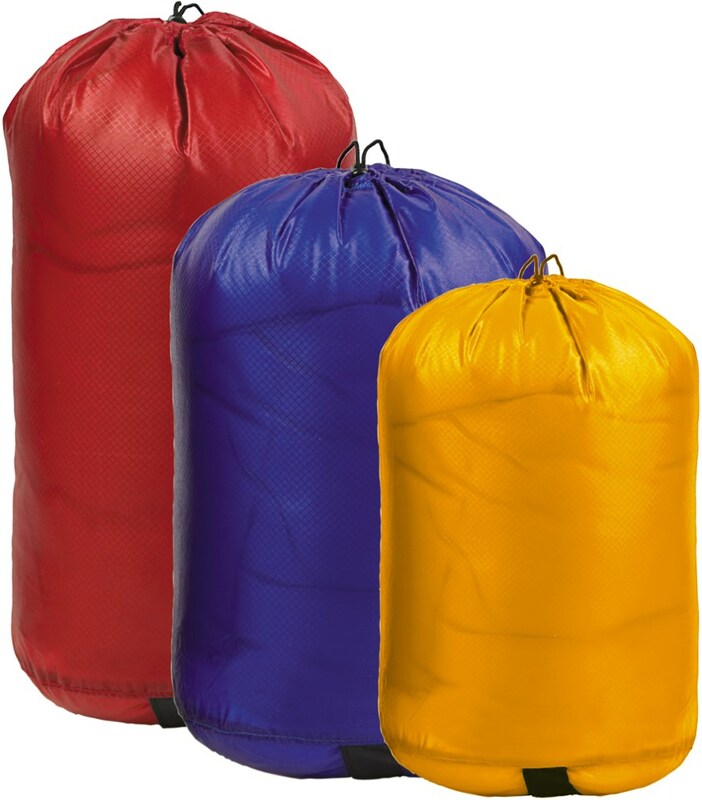 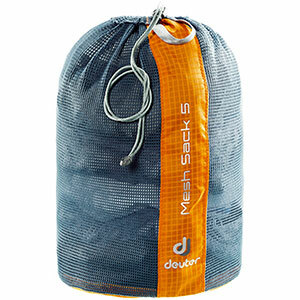 Visit Deuter's Mesh Sack 5 page. 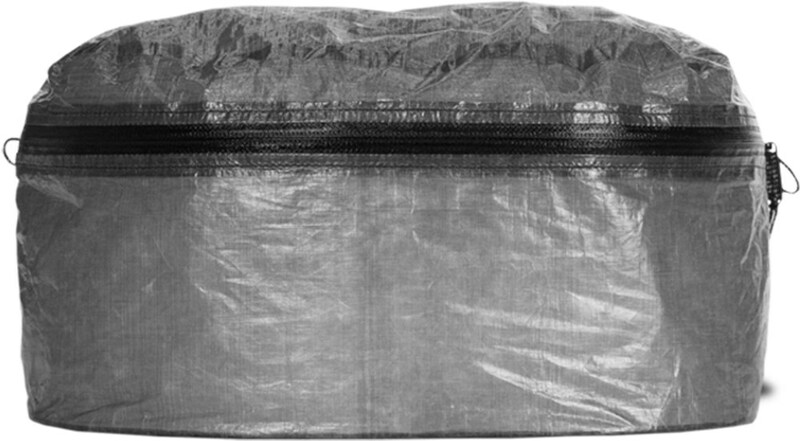 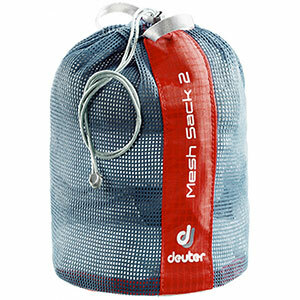 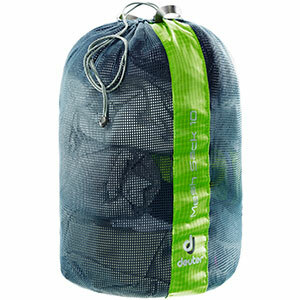 Deuter Backpack Accessories Mesh Sack 5 Mandarine 5L 394111690100. 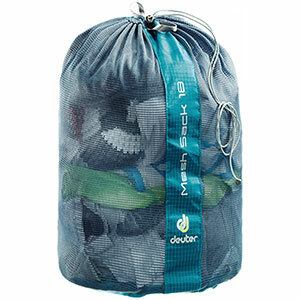 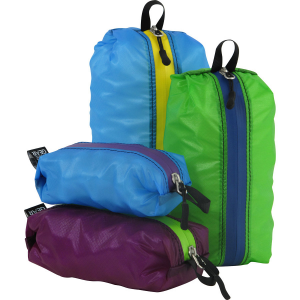 In our new mesh sacks with their ventilated material and smart closure.